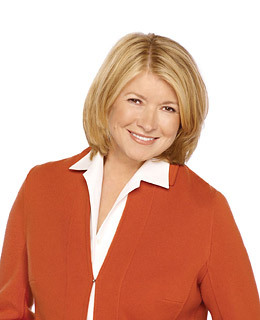 Alexis Stewart watches reruns of Martha Stewart Living with Jennifer Koppelman Hutt and cracks risque jokes about her mom's short shorts. Does anyone need to see this besides a family therapist? Take the DIY approach: mix some margaritas and make fun of MSL yourself.